Are you interested in a job living and working with people with intellectual disabilities? Become a L'Arche Assistant. L’Arche Chicago is a place where adults with and without intellectual disabilities live together and share friendship, building a community strengthened by faith. Does this mission speak to you? Are you a person committed to community and caring for others? Are you open to learning from and being formed by others? Then perhaps the role of L’Arche assistant is right for you! L’Arche assistants are highly trained direct support professionals. L’Arche is unique because most of the direct support professionals live in the homes with the adults with intellectual disabilities. The friendships formed are genuine and mutual, and special because beyond your role as a direct support professional, you are a housemate and a community member with those with disabilities. You share daily life with others with and without intellectual disabilities—eating dinner together, watching television, going to the gym or up the street for a coffee. You support each other to be in healthy relationships, to make progress in your goals, and live full and healthy lives. As a community of faith, L'Arche assistants and core members support each other to participate in the places of worship that each person chooses. The diverse faith backgrounds that assistants and core members bring to the table, strengthens L'Arche Chicago's shared times of prayer. When those with intellectual disabilities in the homes need support at doctors’ appointments, with medication administration, and with banking and shopping, assistants are trained to support them. Assistants help with the implementation of occupational, physical, and behavioral therapies and maintain records and paperwork in compliance with the Department of Disability Services. You care for the homes, grocery shop, prepare meals and provide the necessary transportation for community integration. There is no one profile of a person qualified to be a L’Arche assistant. People join us from many different backgrounds and walks of life.  L’Arche Chicago will provide you with the necessary training to thrive in your role, as well as on-going formation as it relates to both your role as a direct support professional and life in an intentional community. Many L’Arche assistants live and work in L’Arche for a year or two. Some renew their commitment at the end of that time, and some build long-term home in L’Arche. This is all a part of an intentional discernment process. L’Arche assistants are fairly compensated and receive room and board as a part of their salaries, along with health insurance, retirement options, and generous paid time off. After submitting your application, you should hear from us within five days letting you know if you have been invited to continue the process. You will be asked to set up a time to visit our community and we will discuss setting up an interview for the assistant role with you.